Boston | Where is Paperwoman? How do you spend your Wednesday nights? Our trusty papergirl in Boston spent hers checking out a printmaking exhibit at the MFA. Wednesday nights are free there, and you beat the weekend crowds. And avoid evening traffic. Wonderful works on Torinoko by Jasper Johns, a lithograph on Gampi by Julie Mehretu, an amazing woodcut on washi by Christine Baumgartner, and many others were on view. 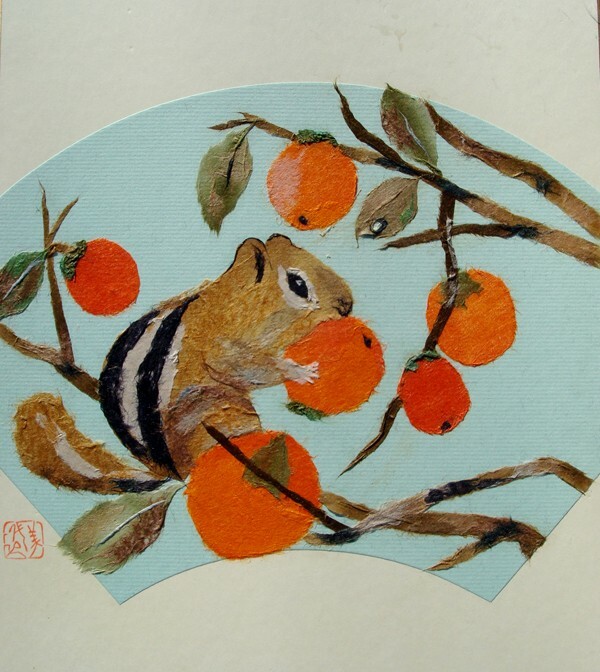 DON’T FORGET Paper Connection carries all kinds of Japanese paper (all of the above mentioned! ); come see in person at our Providence Warehouse. 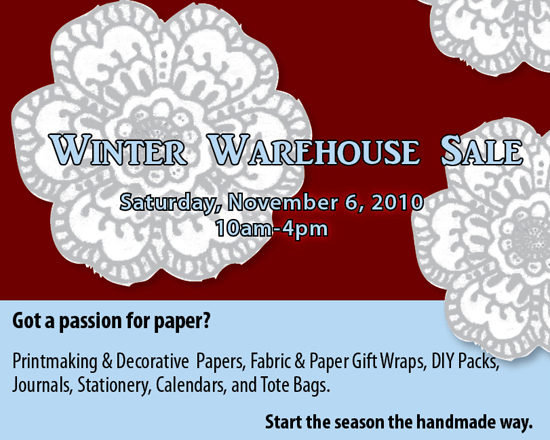 Join us THIS SATURDAY, NOVEMBER 6TH for our One-Day-Only, Winter Warehouse Sale.